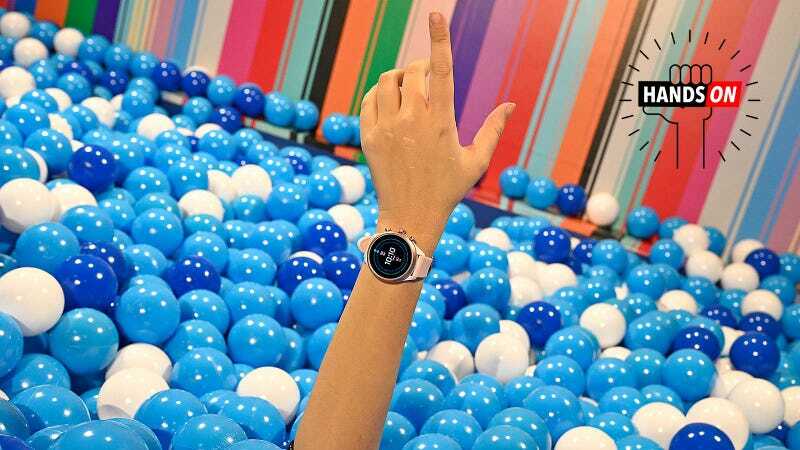 I have a lot of Apple-hating friends who are always asking me: “What’s the best Wear OS smartwatch?” And I always say the same thing: They’re all bad. That said, the Fossil Sport could be the first contender for the title. Why’s that? Right now, the Sport is the only Android watch besides the Montblanc Summit 2 powered by Qualcomm’s new Snapdragon 3100 processor. That’s a big deal because Wear OS as a platform has long been held back by relying on the already two-year-old Snapdragon 2100. So theoretically, the Sport should be able to last longer and be able to support more power-intensive features. And on paper, that seems to be the case. It’s got heart rate monitoring, NFC payments, and GPS—not too shabby for a smartwatch priced at $255. 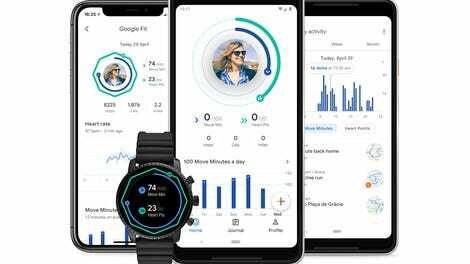 The big question is whether the Sport’s new processor can handle the Wear OS redesign Google rolled out a few weeks ago. I tested out the changes last month on a slightly older Fossil watch and was unimpressed by slow load times and the subpar 12-15 hour battery life. So far I’ve only spent a few hours with the Sport, but already the quicker swiping gives me a little hope this won’t be a total dud. So when I say the Fossil Sport could challenge for the title of best Wear OS smartwatch, don’t get too excited. For now, it’s got the best processor to run a revamped Wear OS, the design is sleek and exercise-friendly, and you’re not going to need a second mortgage on your house to buy one. That’s an admittedly low bar—which tells you all you need to know about Wear OS watches—but stay tuned to see whether the Fossil Sport clears it.